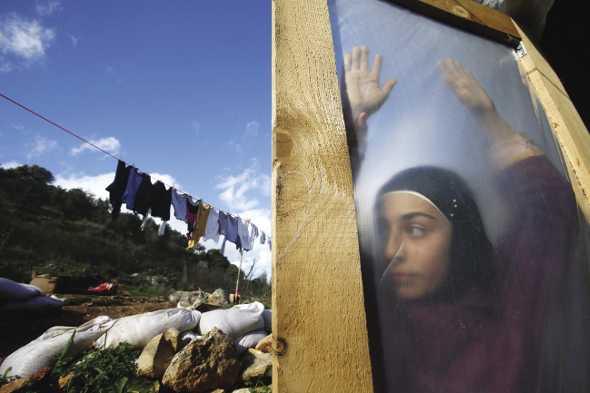 This month's New Internationalist is about migration, migrants and refugees. Who is a migrant? 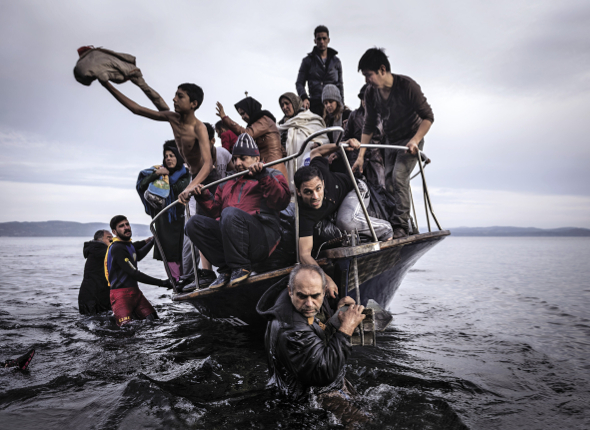 Why do we worry about migrants? Why are border controls not the answer to the migrant problem? Why is China torturing Tibetans and putting them in prison? Why are the French police using CS gas and rubber bullets on the refugees in Calais? 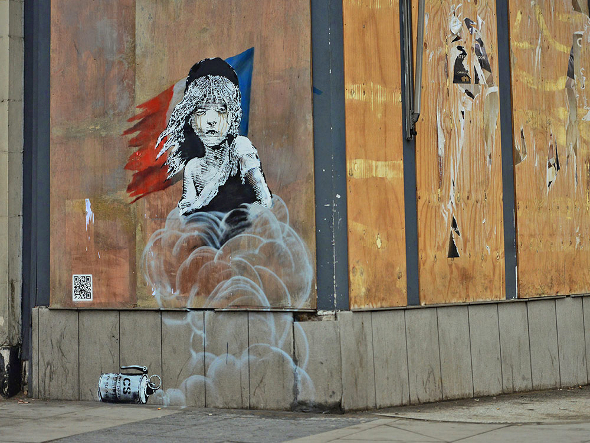 How is Banksy, the street artist, helping the refugees? Can women change the system in India and get rights for the workers on the tea plantations? This page was last edited on 1 March 2016, at 22:47.